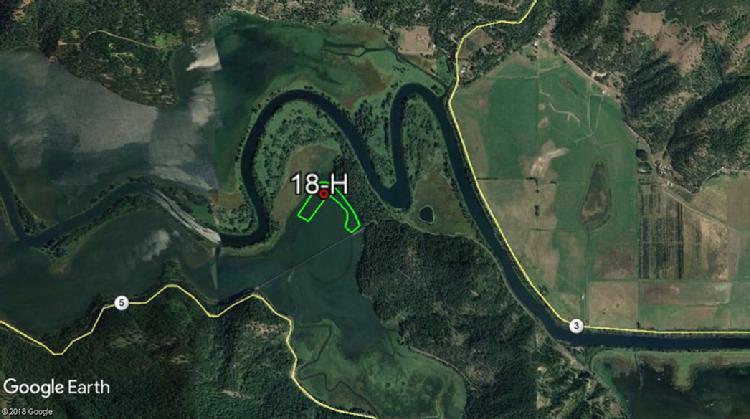 Aquatic herbicide application was carried out at Benewah Lake on July 18, 2018 in the area outlined below. Water use restrictions are in no longer in effect. Please refer to maps and water use restrictions below for additional information about these treatments. Eurasian watermilfoil has been identified as a significant invasive species within Benewah Lake, Idaho and is known to negatively affect the beneficial uses of a waterbody. 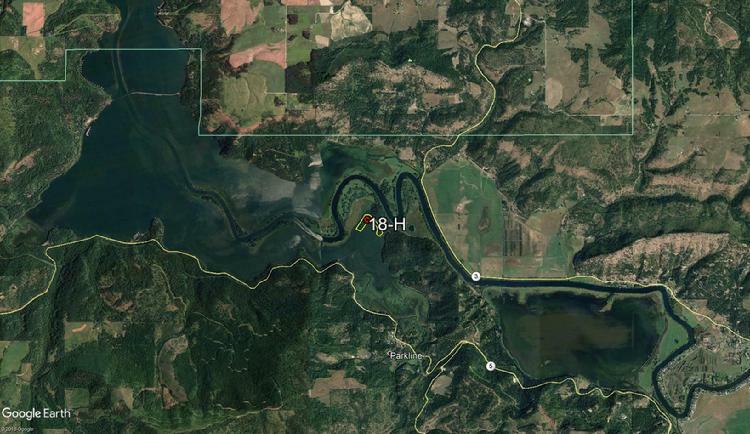 As such, an aquatic herbicide treatment is planned for portions of Benewah Lake between July 18 and July 19, 2018, weather permitting. The treatment timing was selected to maximize treatment efficacy which is when milfoil is actively growing. Up to 15 acres of the lake will be treated with liquid endothall (Aquathol K, EPA Registration # 70506-176). Please see the following website for information on the endothall herbicide. Potable Water: Functioning potable water intakes must be turned off until endothall levels are 0.1 parts per million (ppm) or less by laboratory analysis. Results of laboratory analyses will be posted approximately two weeks after the day of treatment. Irrigation: There is no restriction on use of water from the treatment area to irrigate established grasses. Recreational Use of Water in treatment Area: There are no swimming or fishing restrictions within the treatment areas. Animal Consumption: Do not intentionally use water from the treated area for animal consumption until laboratory analysis indicates that restrictions are lifted. This does not apply to incidental exposure of animals to treated water. Again, laboratory analyses will be posted on the applicator's website listed below. Home owners near treatment areas who use water from the lake for drinking or irrigation are advised to not use lake water until herbicide residue samples indicate that levels in the water are within acceptable use levels as described above. A week or two weeks after treatment you can expect to see milfoil within the treatment areas turning brown and losing foliage. Please contact Ben Scofield, Water Resources Specialist with the Coeur d’Alene Tribe’s Lake Management Department (208-686-6206) or David Armes, Terrestrial Resource Specialist, Avista (509-495-2796), with any questions. Areas delineated in green were treated with aquatic herbicides for Eurasian watermilfoil. Water use restrictions have been lifted. Updates will be provided after treatment has occurred, when restrictions go into effect, and at the time water use restrictions are lifted.